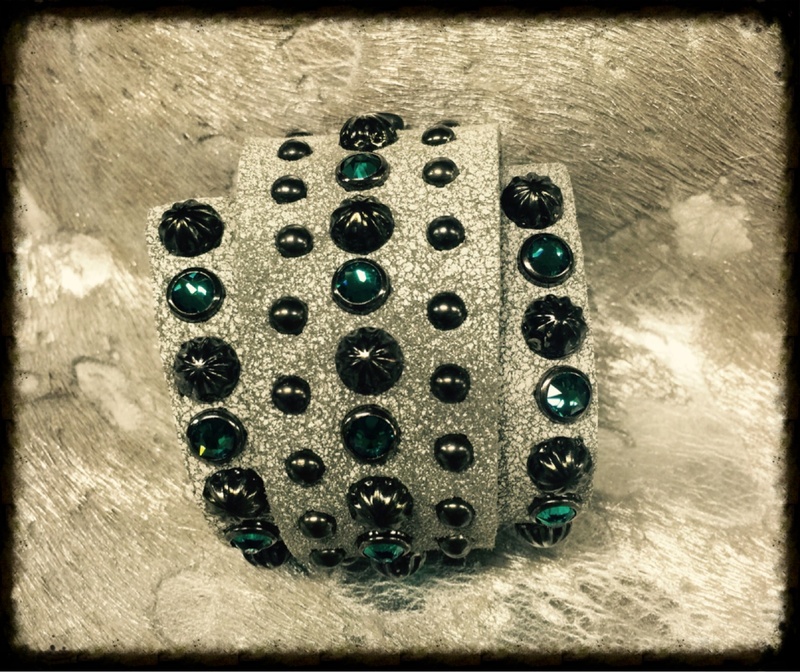 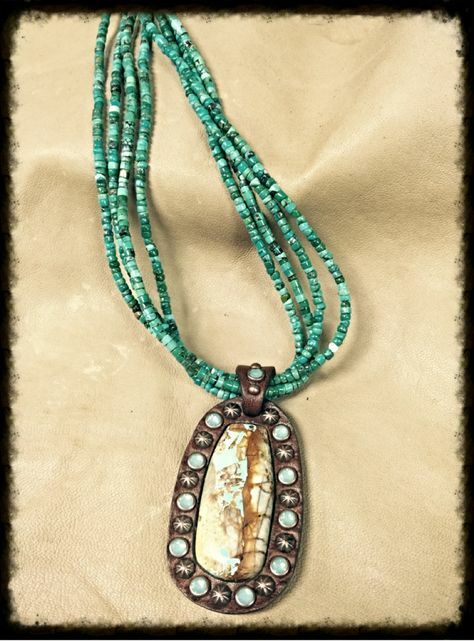 Brady’s Jewelry, located in southwest Missouri in the small town of Anderson, was founded by C.O. 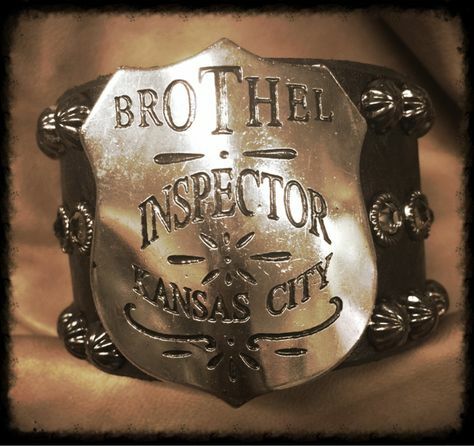 Brady in 1905 and has been family owned and operated ever since. 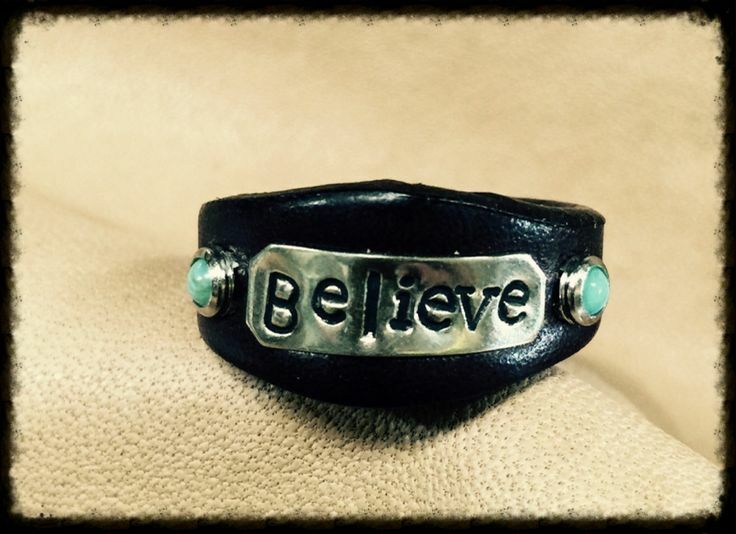 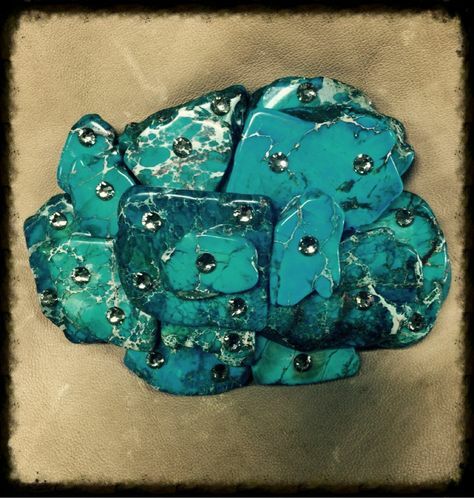 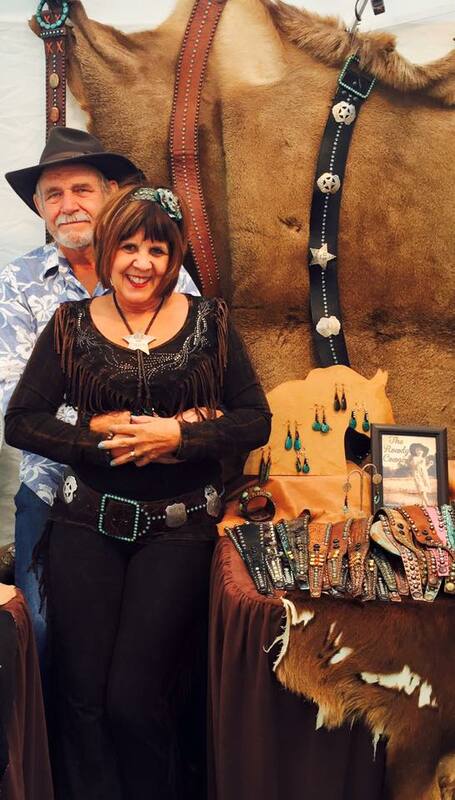 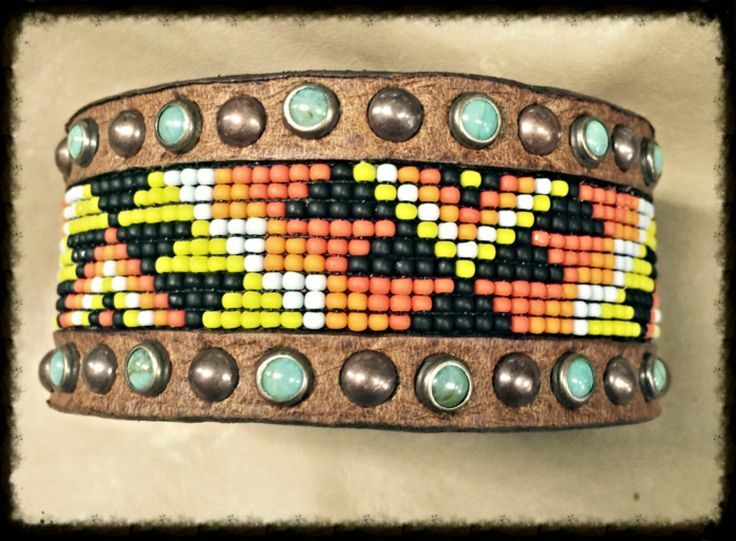 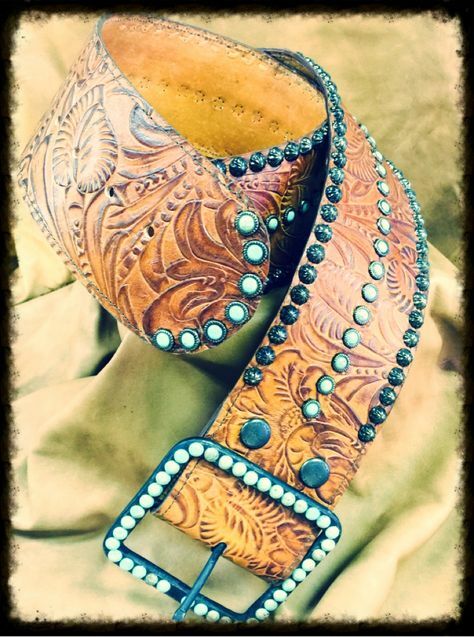 It is now owned by Jeff & Alicia Brady and is still a small town jewelry store focused on our original, custom line of handmade leather goods we make for you - The Rowdy Cowgirl. 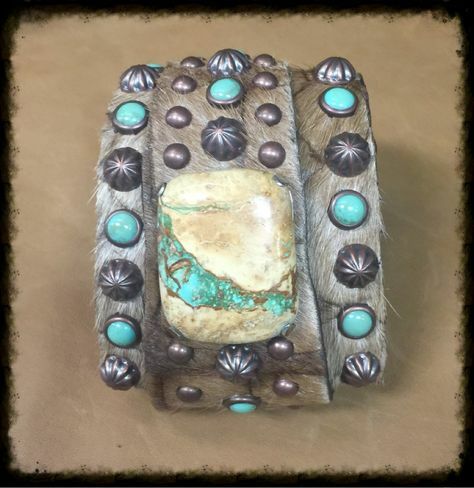 All content is original and subject to copyright by Brady's Jewelry. 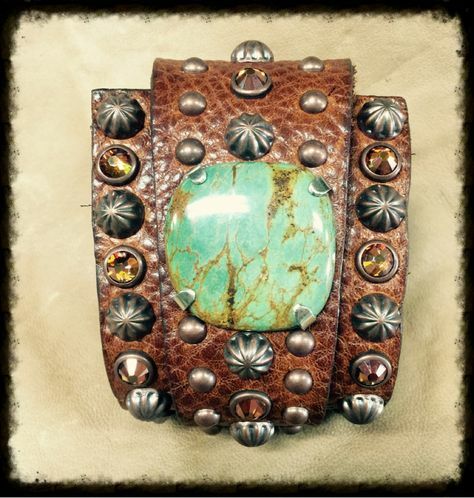 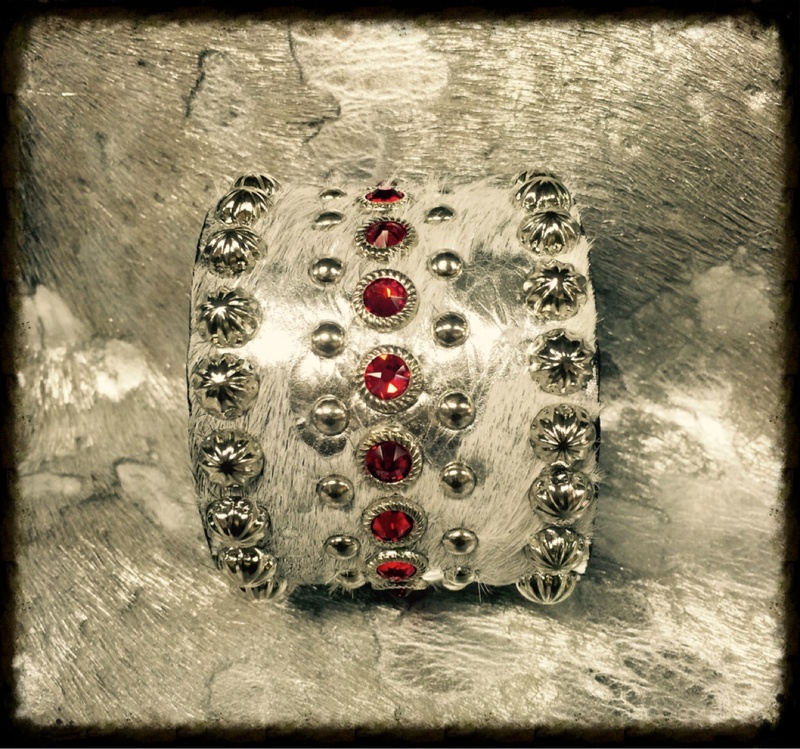 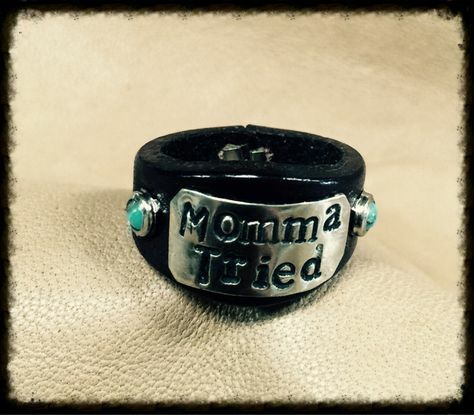 The Rowdy Cowgirl is an intended trademark of Brady's Jewelry.